The core concept that frames my stories is that the world — our world — is at War, but a war NOT like WWI, WWII, and not even like Vietnam and the Cold War. It’s a war that is raging, causing death and carnage, but one that few fully understand, some conceal, and many deny. This reality is denied and concealed by Fake News. The truth is that the old 4th Estate (and the trusted honest reporters of yore that kept government honest) is long gone. Here’s why: The laws were changed to allow propaganda to be reported as fact without consequences. Lying is legal. Personal attacks and false charges (identity politics vs. debating issues and coming together) to silence critics and crush truth are now common, as is the censorship of patriotic views. There are two major aspects of this war. One aspect is Information War, 4 D warfare, extremely sophisticated, pervasive, effective propaganda. This is effectively a Civil War that divides and confuses the public. We have a Shadow Government. Link. 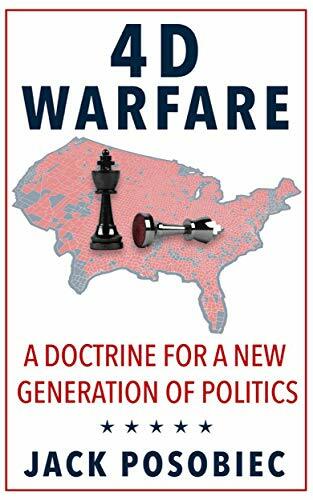 Here is an excellent book that discusses that: 4D Warfare: A Doctrine for a New Generation of Politics Link. The other major aspect is a conquest of Western Nations (and now America) by forced migration. What the world has been experiencing since Benghazi is the most brutal and successful form of invasion known — the Muslims call it Hijrah, migration jihad. It has been around for millennia. The Mongols under Genghis Khan started it around 1200 AD, mass carnage that caused a flood of refugees which spread chaos, panic, plague, and death. He was responsible for the deaths of some 40 million people, more than Hitler or Stalin, this at a time when world population was small. Plague-ridden refugees were used as bioweapons. The Mongols used migration invasion against the Muslims. Bad move. Muslims were just as ruthless, and they did it better. My novel Soft Target about a bioweapons attack has that history. My story turned real in a way I didn’t expect. We still quarantine animals and plants, but now allow infected people into America without screening. Some are walking bioweapons. Old diseases are back. So is forced migration. Muslims annihilated the Mongols and made Hijrah (migration jihad) central to their religion. In the 7th century, Muslims used it to conquer 2/3 of the world in just a few decades. It took 500 years for the Crusades to roll that back. Link. Link. The ancient evil of conquest by forced migration is back. It is “fundamentally changing” the world. Nation States are being toppled and replaced with what is called the “New World Order” or “Deep State.” Link. That was the propaganda part. 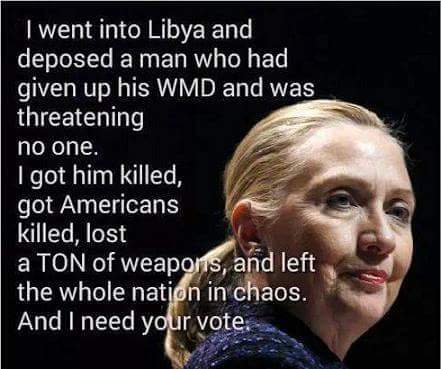 Benghazi and ISIS led the invasion part. Benghazi was the first move in a plan to force massive migration, though few mention that ugly truth, and no one has as of yet been held accountable. 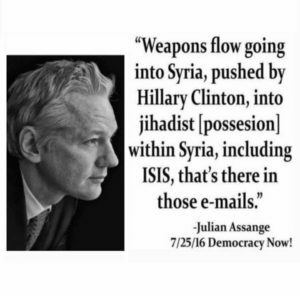 The Deep State collapsed Libya, killed Americans, and ran weapons up through Turkey into Syria where ISIS was formed and trained. The focus and nexus of this global destabilization centered on Syria. Benghazi led to ISIS, which started in Aleppo, Syria with American support from the Obama Administration. ISIS prospered for a time. It rushed into Iraq, seized the weapons we left there, and soon dominated most of the region, even into Africa. This lasted until Trump took office. 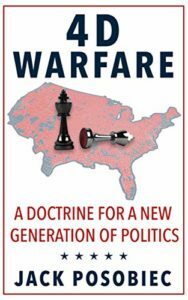 Military experts now call Syria “the chessboard.” Every major player in the world is there: America, Russia, China, Iran, all the Gulf States, the UN, George Soros, the New World Order, Israel, and more. Note: Hillary and Kerry bungled. They expected that ISIS would quickly topple the Assad government in Syria. That didn’t happen (well duh!) because Russia intervened to protect its own strategic interests. Syria now hosts Russia’s best warm-water deep port (suitable for nuclear vessels) and a major Russian airbase. Russia needed Syria’s port of Tartus to replace its warm-water port in Ukraine’s Sevastopol (which they want back and are working to get). Putin easily outmaneuvered Obama to get what he wanted. Link. Note: The connection between Syria and Russia as pivotal in Global Conflict is almost spooky. This was long ago noticed by Best-Selling novelist Joel Rosenberg in his books (Implosion, Epicenter 2.0, Damascus Countdown, The Ezekiel Option, etc.). Rosenberg talks about how the innocent bloodshed in Syria is setting the stage for terrible judgment that includes the battle of Ezekiel 38/39 and Armageddon. I personally do not go that far. I am frankly more interested in this invasion strategy for the Western Hemisphere as a major threat to America. With that said, I do think Rosenberg’s novels are worth reading. 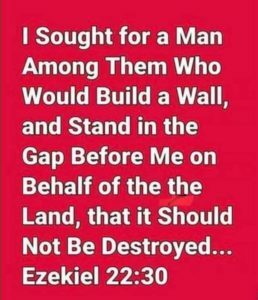 I believe it is prudent that America builds a wall as a National Security priority. A nation without borders is not a nation. That’s a reality you’ve glimpsed dimly in my Raven’s novels. What’s new is that this tactic, this invasion, has reached the Western Hemisphere. It started, little noticed, with Eric Holder running guns into Mexico with “Fast and Furious.” It expanded when Obama embraced Cuba. It’s now operational. It’s here. “Few seem to appreciate that Mexico is increasingly demonstrating the classic manifestations of a Failed State. That vast areas of the country are Drug Cartel controlled, states within states, is more than ominous. The attendant violence is unimaginable to the American people who are kept in the dark by the MSM as to reveal the truth would conflict with the PC image of the benign “undocumented migrant,” simply yearning for a better life. This plague of violence includes the regular practices of death by skinning alive, immersion in acid, hacking with machetes, burned alive and beheading. To leave the desired impression; headless bodies are hung from bridges, body parts are scattered on roads and dozens of heads are left in great piles in public places. The shocking truth is that there are now more decapitations in Mexico each year than in all the Middle East, North Africa and Afghanistan combined. Mexico also leads the world in murder of Journalists, policemen, judges and mayors. This Reign of Terror has enabled the Cartels to operate with virtual impunity and results in more drug smuggling, human trafficking and violent criminal activity directed into the US. 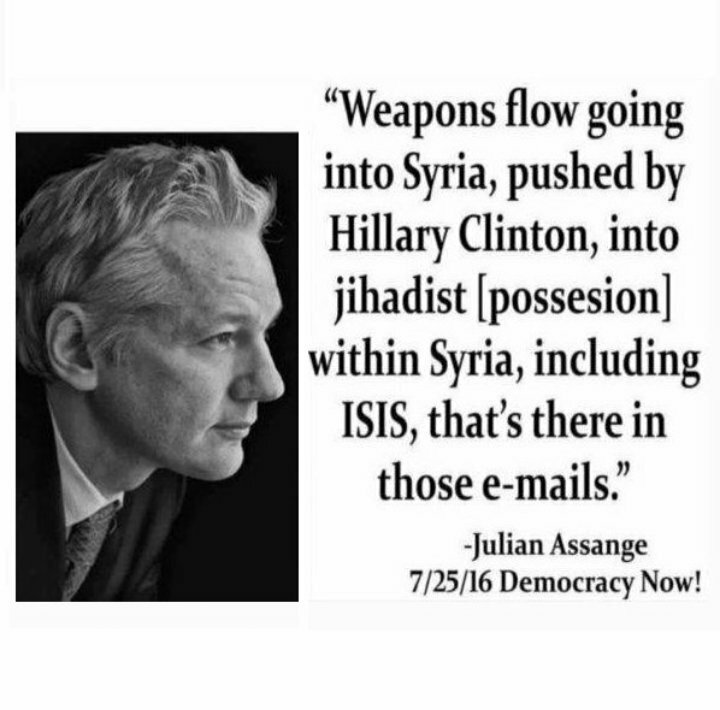 It also facilitates the entry of Islamic terrorist groups, especially Hezbollah and Al-Qaeda associated organizations. Wall Street Journal has been running excellent articles about the violence in Mexico. Here are some links, but you will need a subscription to WSJ to read the full articles. Link1. Link2. Some say that Cuba holds the keys to Venezuela. Cuba reportedly has over 100,000 military and security agents there, in addition to controlling tens of thousands of armed and trained gang members. (Source: WSJ.) Link. Important Note: Venezuela is in collapse, without power and food. My sources (and some in the media) report that, for the most part, the forces using violence to support the dictator, crush protests, and block relief efforts are NOT the Venezuelan Military or Police. They are the Cuban police and paramilitary groups. I have much research to do. This is a danger zone, a war zone, perhaps the most dangerous place on the planet. For access and safety I will have to go as part of a group tasked and equipped to safely deal with actual national security issues. Arranging that will take time. There are other issues. Public awareness is one. 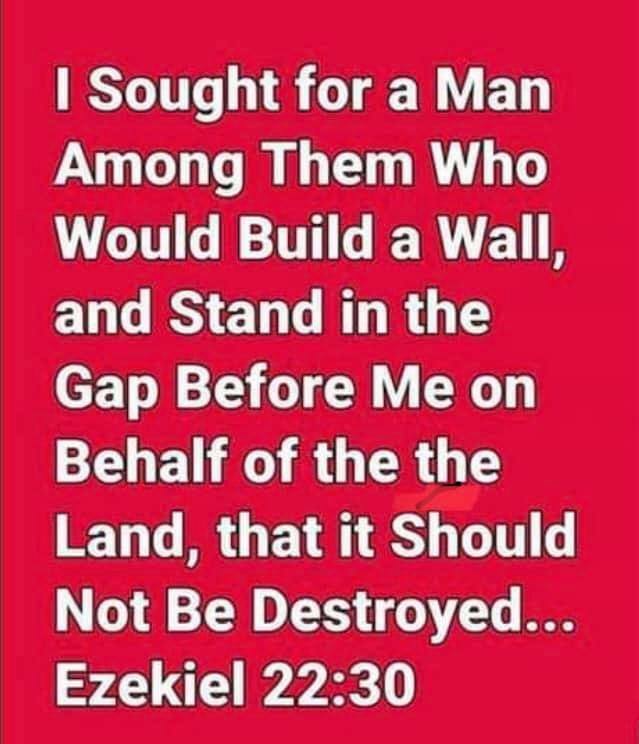 Americans mostly want a wall, but many still don’t comprehend that invasion and Civil War is a real threat to America. We are compassionate by nature. Fake News misleads. We’ve been blessed with safety for too long. At present, I am hopeful that I will be able to proceed with my next novel. There are credible plans that would allow our borders to be secured. 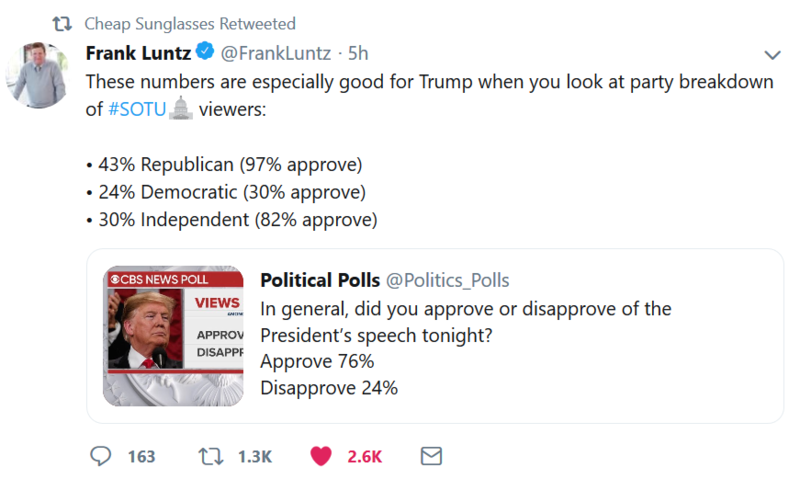 Despite desperate resistance from the radical left, based on #SOTU2019 it seems that positive action to defend our borders, including a wall, has broad support. Link. This entry was posted in Actionable, Constitution & Gov, Military, Non-Fiction, Novels, Self-Defense - Guns and tagged America, Constitution, Dark Side, Deep State, Educational, Exceptionalism, Freedom, Heroes, illegals, Terrorism, Tyranny, voter fraud. Bookmark the permalink. 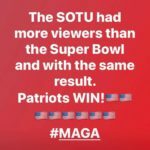 President Trump is doing a magnificent job, winning against the odds and a Fake News that bashes everything he does (or doesn’t do) 24/7. His Republican colleagues in Congress, not so much….. The invasion route targeting our Southern Border is DANGEROUS. Even the leftist media reports that Mexico is now the most dangerous place in the world. Tijuana ranked as the most violent city in the world, top 4 located in Mexico, report says. 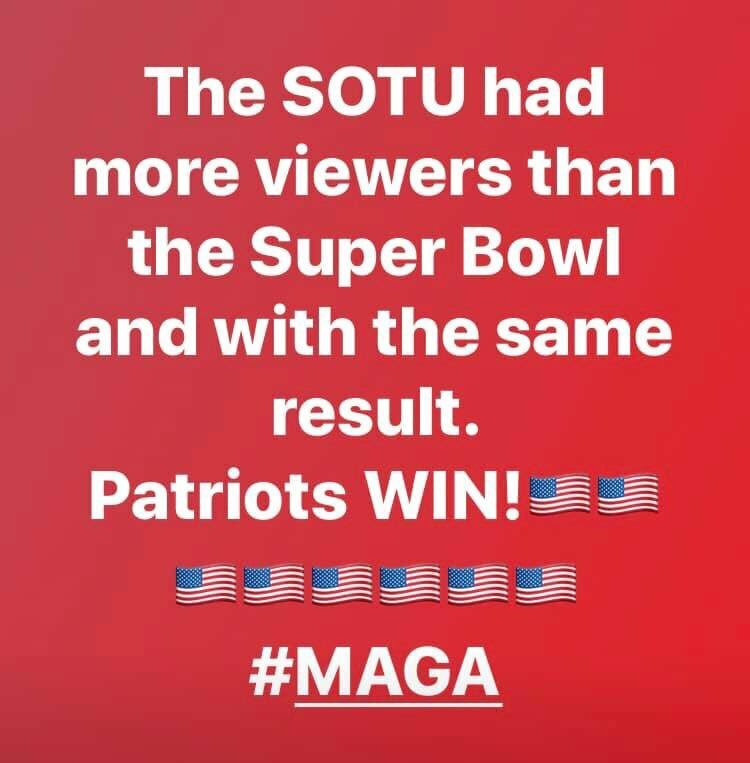 I wonder if the Fake News will report this? What side will our Democratic Socialists take? Um, it might be a good time for the radical left to ENCOURAGE President Trump and stop obstructing him from doing his job? Naw. That hopes for too much. No border crisis? Yeah, right. Here is one who got caught, several times. Tell me why this is not a National Security threat.